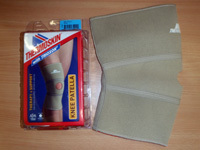 We stock a range of products to help you recover from injury or to protect you in your work and recreation. These include lumbar rolls, Bassett back supports, knee, ankle and wrist braces, shock absorbing insoles and educational books for self management of back and neck pain. 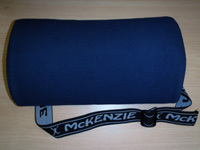 McKenzie Lumbar Roll – for proper back support while sitting to maintain good back and neck posture. Very important for people who suffer episodes of back or neck pain. Robin McKenzie’s Treat Your Own Back book – for self management of low back pain. Bassett Back Rest – To maintain good back posture. Great to use in the car or lounge. 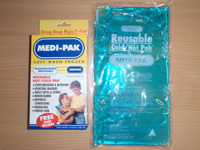 Medi-pak Reusable Cold packs – for management of acute inflammation. 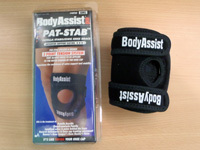 Pat-Stab patellar stabilising braces – Ideal for people with patella tracking problems or instability. 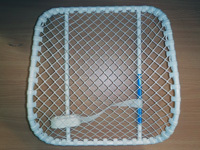 Thermoskin supports – We have a range of Thermoskin products to provide some support without compromising mobility. 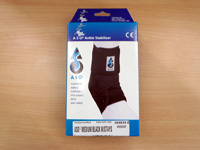 Ankle braces – Used to maintain good ankle stability for people who have suffered recurrent sprains. 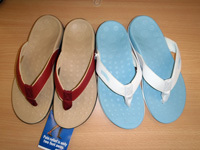 Vasyli Orthotic Thongs – Thongs with a built in arch support for people who use orthotics in their regular footwear or anyone who benefits from arch support. Available in Men’s and Women’s styles, in Black, Red, Beige, Natural, Blue/White and Khaki.